Buying a new home is one of the largest investments you will ever make, which is why it’s important to ensure your home comes with protection. As a 2-10 Home Buyers Warranty® (2-10 HBW) builder member, Royal Coachman Homes provides every home we build with 10 full years of structural home warranty protection from the nation’s leading home warranty company. What does being a 2-10 HBW member mean for your home? 2-10 HBW only accepts the best builders into their program. 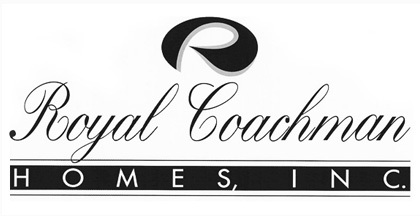 To become a member, Royal Coachman Homes, Inc. went through an extensive screening process that measures our building practices against strict underwriting guidelines to ensure we maintain a high quality product in addition to a careful inspection of our workmanship. 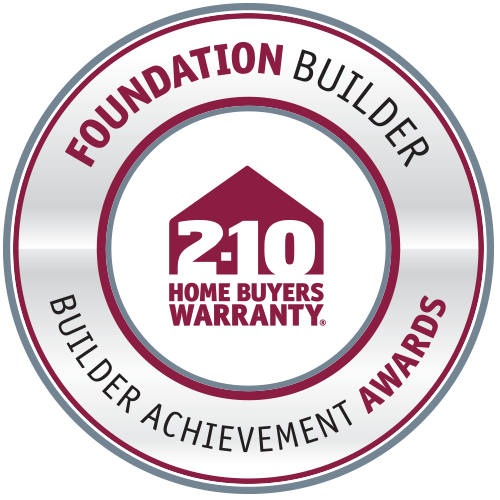 We are pleased to announce we have been recognized with the lifetime achievement Foundation Builder Award as part of the 2018 Annual Builder Achievement Awards Program through 2-10 Home Buyers Warranty (2-10 HBW). In addition to providing insurance-backed structural warranties, 2-10 HBW recognizes builders with a long-standing tradition of providing exceptional customer service and protection to their home buyers. The Foundation Builder Award is reserved for builders who have demonstrated a steadfast commitment to improving the housing industry. We display a tenured devotion to doing things the right way and building a business based on integrity, trust and reliability.